Scope of Work: Main service and switchgear install, along with all meters for all apartments.Completed all stages- rough and finish on all apartments (336) all hallways and amenities. Installed complete fire alarm system. 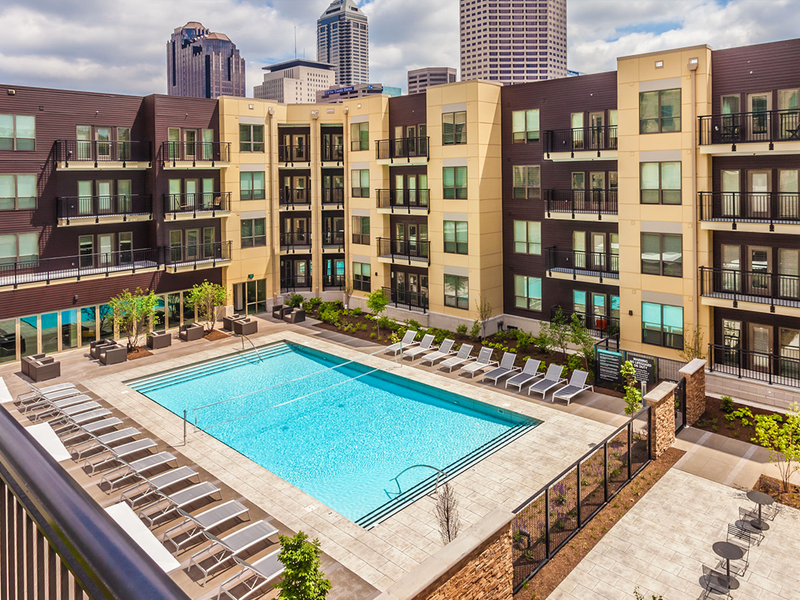 The Axis Apartments in located in the heart of Downtown Indianapolis, IN. It blends the pleasures of a luxury lifestyle with the excitement of city living. The luxury apartments offer a wonderful living opportunity that blends important elements of two worlds - an upscale lifestyle with city lodging. 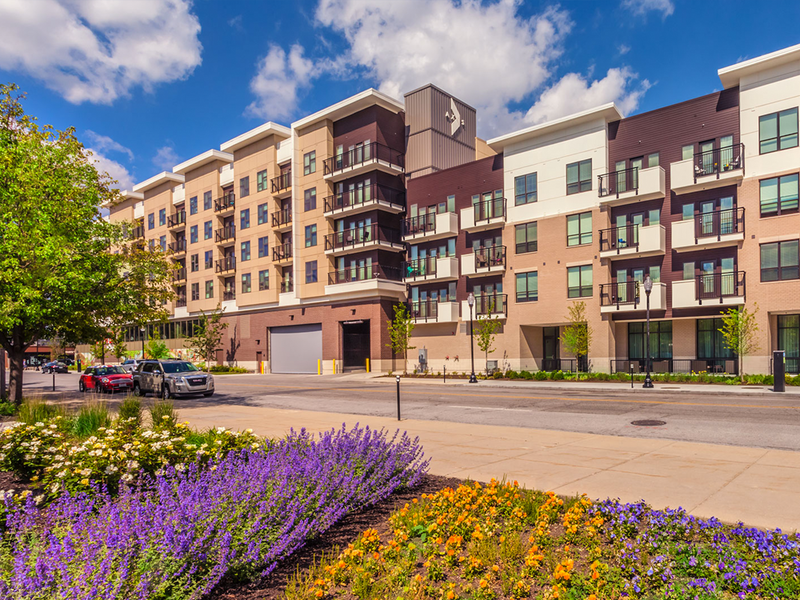 Proximity to urban amenities offers exceptional chances to enjoy business, local sports, nightlife, theatrical, and shopping experiences that only this city has to offer.